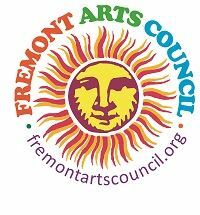 This is the donation and member management site for the Fremont Arts Council. Our main website is: www.FremontArtsCouncil.org. If you have a problem, please email the Administrative Coordinator at fac@fremontartscouncil.org. © 2008-2016 The Fremont Arts Council. All Rights Reserved.